Plastic PP catch basin with PVC Grill. Use: inspection chamber for rain and waste waters. 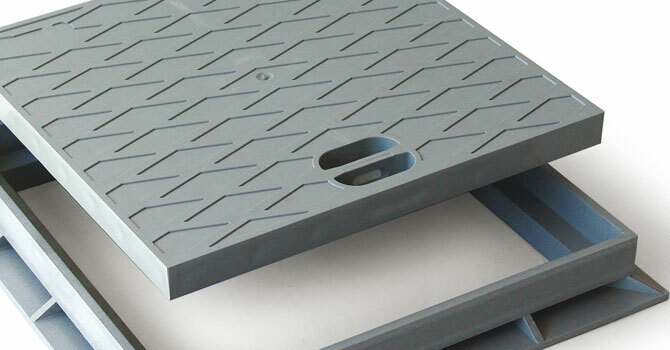 Benefits: light-weight, easier to install than concrete chambers.